However, following the global trend of automating recurrent actions, the progressive part of the developer community exercises the continuous integration (CI) method. 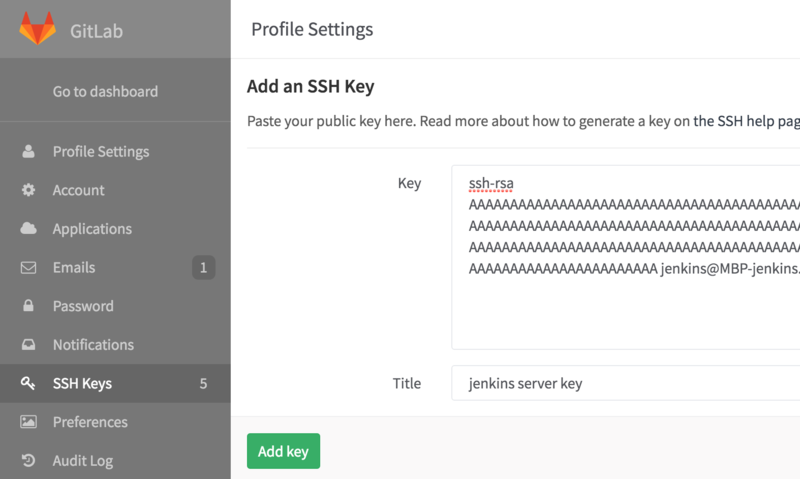 The iOS department of the Live Typing company has decided to get in on the act and deploy a server for Jenkins platform-based builds. This turned out to be a life-changing decision. After a command in Slack chat with the branch and additional parameters specified. Archives the project to .ipa, forwards it to the (custom-developed) build server and sends a link to the build to Slack. This way, we conserve a great deal of time and effort, forgetting what it’s like to manually create and send a build. While our guide is intended to share this feeling and experience, we realize that, as any other guide, it does not claim to be the ultimate truth. All of our projects use the CocoaPods dependency manager. As the guide turned out to be somewhat bulky, we had to split it in two parts. The first part deals with the basic installation and configuration of Jenkins. A few hours of free time. 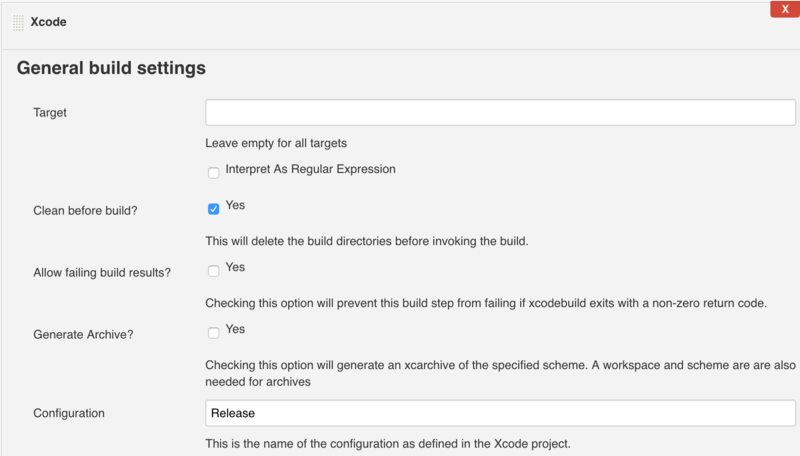 Creating and setting up the Jenkins user. Notice: all subsequent activities are done under the Jenkins user. To install Jenkins we’ll use the Homebrew package manager. This will make installation easier, as well as simplify the process of updating optional packages we will use to obtain code metrics in the future. To let our server launch automatically on system start-up, we have to set up the launch of the according task for launchd. We have the option to do this either using LaunchAgents or LaunchDaemon, but we’ll use LaunchAgents, as it will make further work with Jenkins easier* (see the table below). But because we opted for LaunchAgents, we have to deal with the following problem: the lack of a logged-in user during system launch. To fix this, we have to configure autologin. The only way to do it that I am aware of is using GUI (System preferences -> Users & Groups -> Login options -> Automatic login). If anyone knows how to do it under shell, please tell us about it in the comment section. It’s worth paying attention to the “httpListenAddress” field with the value of 0.0.0.0 and the “httpPort” field with the value of 8080 — these two let the server “listen” to all the IP addresses through the specified port. A reminder: to close and save the file in the Vim editor, type :wq. 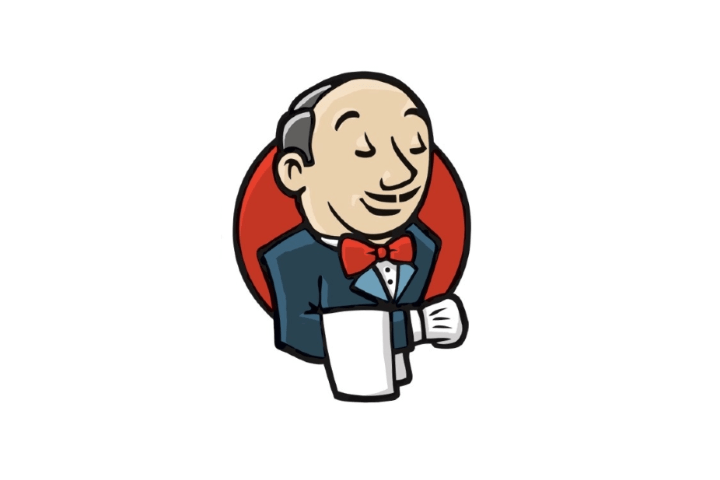 After installation, Jenkins is accessible at the 127.0.0.1 (localhost) address by default. To gain access from an external network you can forward ports on your router: 8080 for the Jenkins web interface and 22 for ssh access. Role-based Authorization Strategy — provides security. Allows creating user groups and managing permissions. Keychains and Provisioning Profiles Management — makes managing the provisioning profile easier. *Now we can load the required certificates using GUI or shell into login.keychain, while Xcode will pull its requirements during the build. Now we can load the required certificates using GUI or shell into “login.keychain”, while Xcode will pull its requirements during the build. 3. We will use the Role-based Authorization Strategy plugin to set up security. 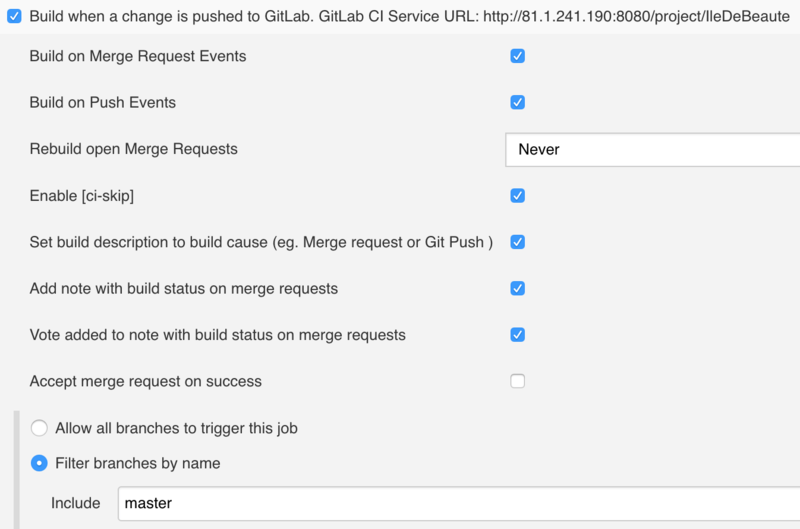 Navigate to the settings menu in the Jenkins web interface, and then go to the Manage and Assign Roles section, where we can create different roles that are assigned to users and groups, and allocate permissions for them to perform different operations. At this stage, you can configure security as you see fit, but if you’ve set up external access to the server, I highly recommend removing all permissions for the guest user. Thanks to the Keychains and Provisioning Profiles Management plugin, installing the provisioning profile is made much easier. Click on the file selection button, find your provisioning profile and click Upload. You can learn more about the “security” command here. More detailed information on how to add a specific certificate to a job can be found in the manual for the according plugin. 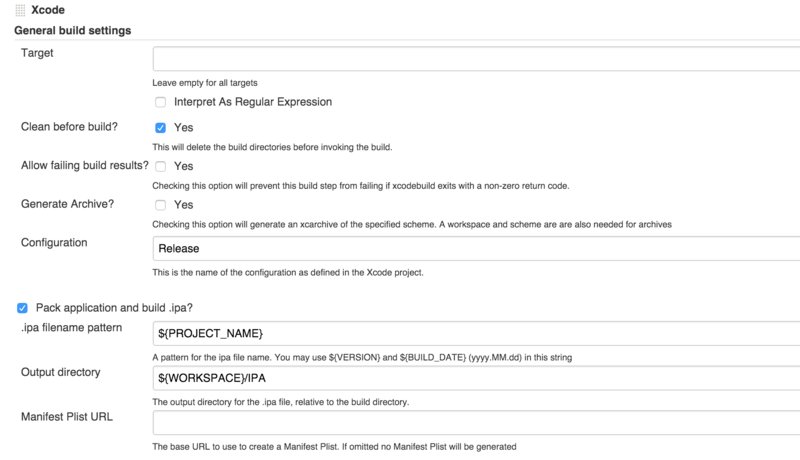 Now we are ready to click the Build Now button on the main page of the Jenkins web interface or on the project’s page. Click on it and go to the Console Output section of the started build. Some useful information, including errors, will be displayed in the logs there. If you’ve done everything right, at the end of the building process the log will read Finished: SUCCESS, and a blue success indicator will light up on the main Jenkins web page next to build name. DRY Plug-in — generates code duplication reports. Publish Over SSH — this plugin is mentioned as an example. You might need it if you send data to the server through SFTP (as is true in our case). To receive build status notifications in the Slack team chat, we have to configure integration with Jenkins in Slack’s settings. This can be done here. 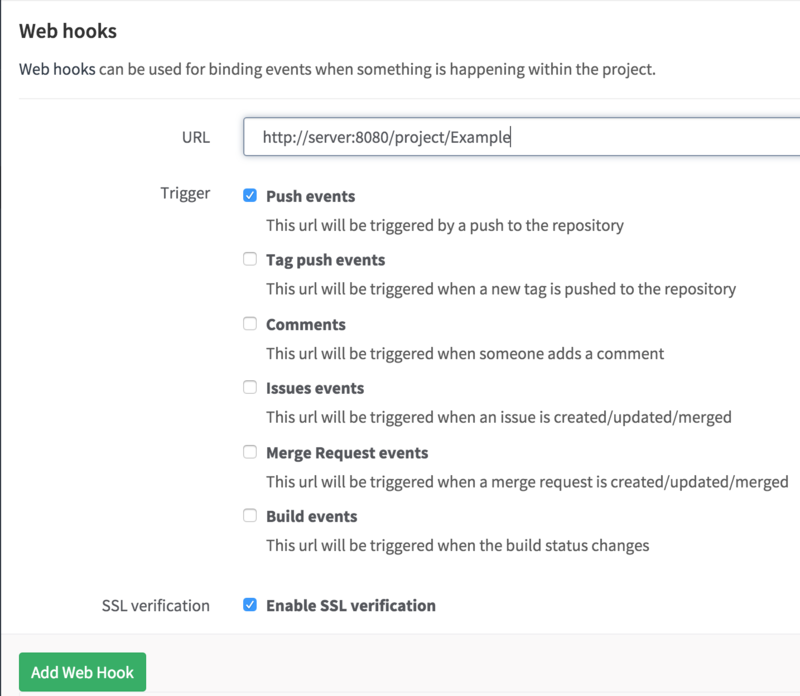 Then we configure build launch using Slack’s built-in command mechanics. First of all, we have to add integration. Navigate to the “Slash commands” subsection in “Custom Integrations” and click “Add configurations”. This can be done here. When setting up integration, you have to specify the name of your command, pick POST data transfer method and fill in the URL address to request. XXXXXXXXXXXXXXXXX — token value that is specified in the plugin settings in each separate job’s configuration. This configuration will allow us to start building any project when we specify the required branch, while using a single command: /build. We will need the utility job to launch other jobs. It can also be used to handle errors, such as the user entering a non-existent project, or to add command info (as a help of sorts). Log into the server, create a new free-style software project and name it JenkinsExecutor. 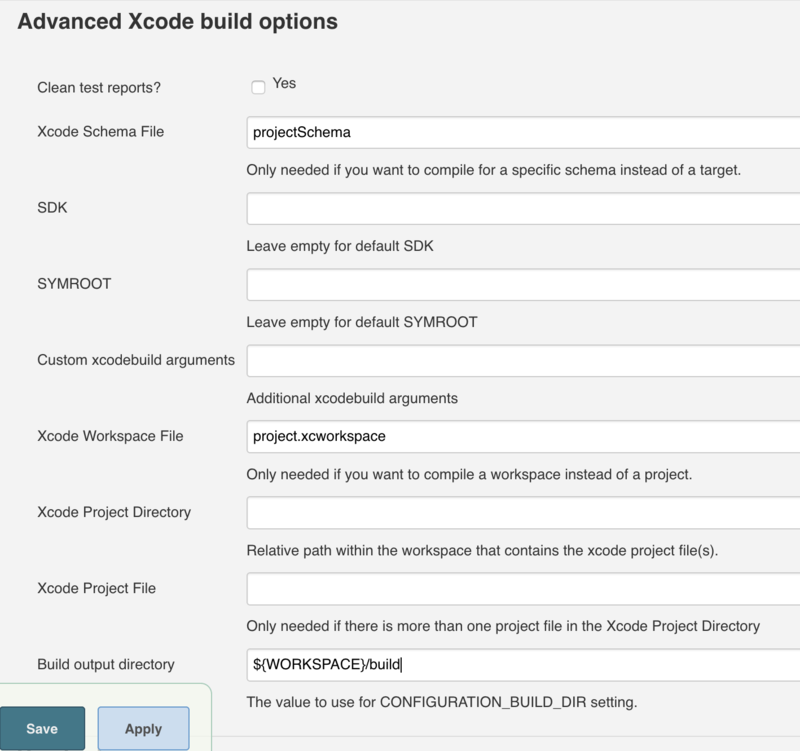 Then, in job settings, check the flag that indicates that the build is parameterized. Make sure that it accepts the “text” parameter. When executing a command in Slack, all data (Example master test) will be communicated in a single line in the “text” variable. Afterwards, check the “Trigger builds remotely” flag. Here you will have to specify the token, identical to the one we configured in the command settings in Slack. “Password” here is the API key of the “username” user (the user must have permission to launch jobs). Click on Show API Key — now we’ve got the key. 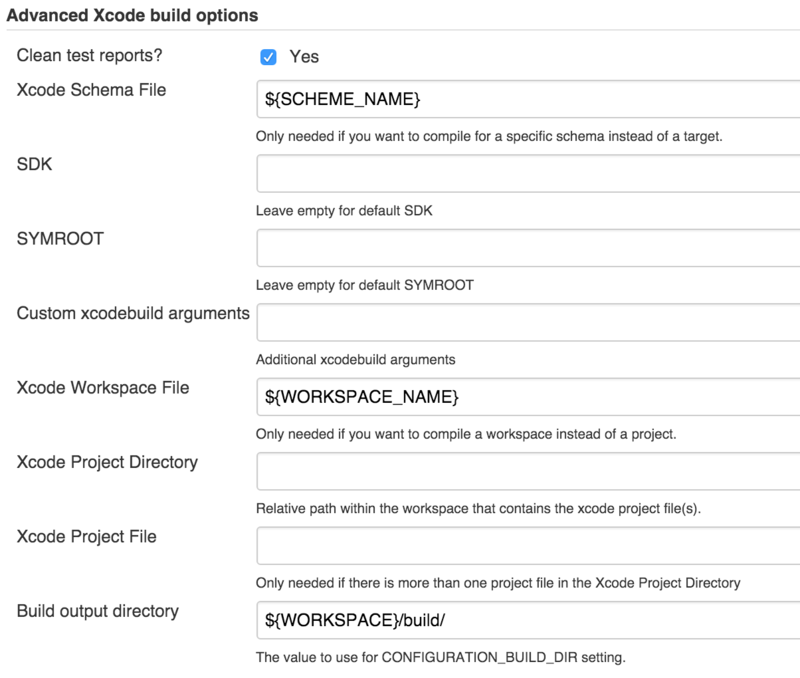 Take note that all the launched builds have to be parameterized! 2. Setting up GitLab interaction. Enter the project’s repository address and specify the build branch (in our case it’s the BRANCH variable). 3. Setting up build by web hook. 7. The last step is to include post-build procedures. We’ve generated the files for five reports, and now he have to refer these files to their according plugins. At this stage, we can send the .ipa file wherever we need to (to the server, by e-mail, etc) if we have successfully obtained it. 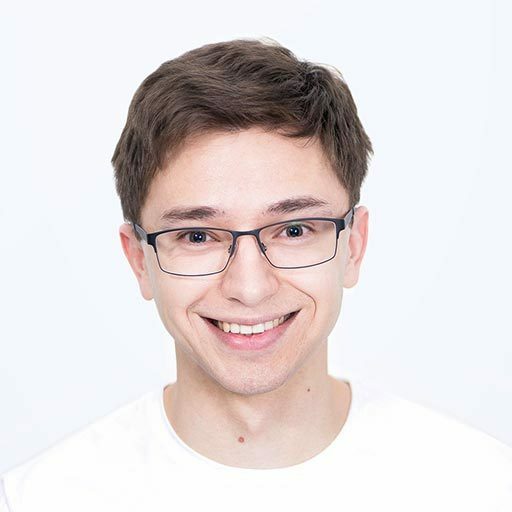 If you want to send the files to the server via SFTP and if you use the Publish Over SSH plugin, you have to navigate to the “Build environment” section, check the “Send files or execute commands over SSH after the build runs” flag and configure the plugin according to your requirements. The last step is to set up Slack Notification, which, as you might figure, sends notifications into Slack chat. You can enter individual settings for the current job in the advanced settings of the plugin. Notice that the message can be a variable (e.g. : $MESSAGE), the value of which can change on different build stages. This can make the messages you send to Slack more conclusive. At this point, CI integration can be considered complete.